Chris Charlesworth (of Okanagan Valley RBA) offers ongoing day birding tours in the Okanagan Valley as well as scheduled tours to other North American hotspots including Texas, Florida, and Southern California. 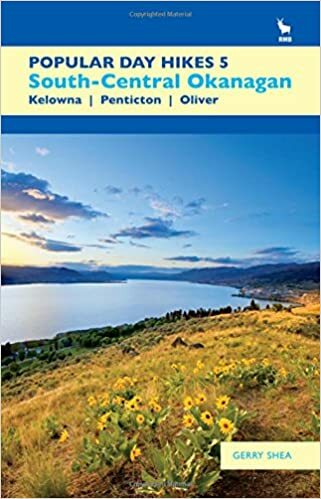 A "must-have" guide to the hottest birding spots in the Okanagan Valley. Thirty-two pages crammed with all the info you need to find birds in the Okanagan. With more than 320 species possible, the Okanagan has everything from ptarmigan to Sage Thrashers and lots more. Featuring robust vineyards, fruit orchards, desert-like grasslands, rich marshes, ponderosa pine forests, towering cliffs, large lakes, salmon streams, modest peaks and a tremendous diversity of animal and plant life, this stunning and diverse area is rich with dozens of unique hiking routes.